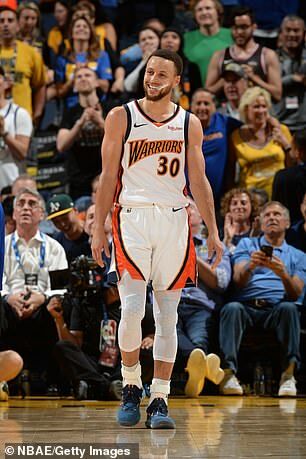 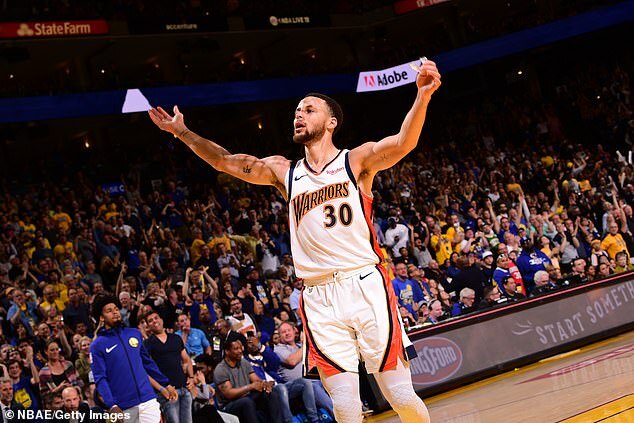 Soaking in the franchise’s nostalgia of yesteryear, Stephen Curry scored 27 points and helped the Golden State Warriors clinch the Western Conference’s top seed with a win in their final regular-season game at Oracle Arena, beating the Los Angeles Clippers 131-104 on Sunday night for a fifth-straight victory. 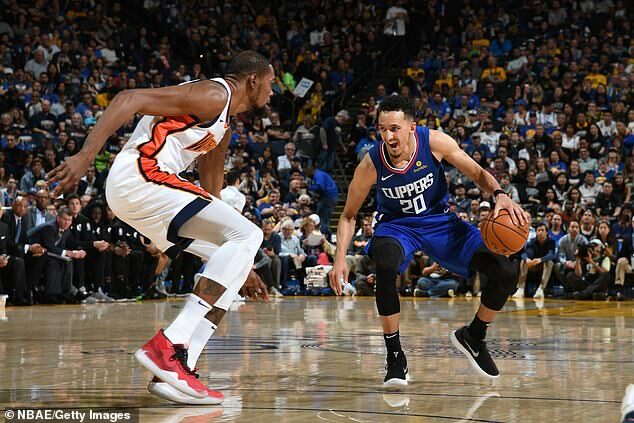 Kevin Durant added 16 points and seven assists, making six of seven field goals, as the Warriors players opted to honour the past by sporting throwback white ‘We Believe’ jerseys worn during the 2007 play-off run that snapped a 12-year post-season drought. 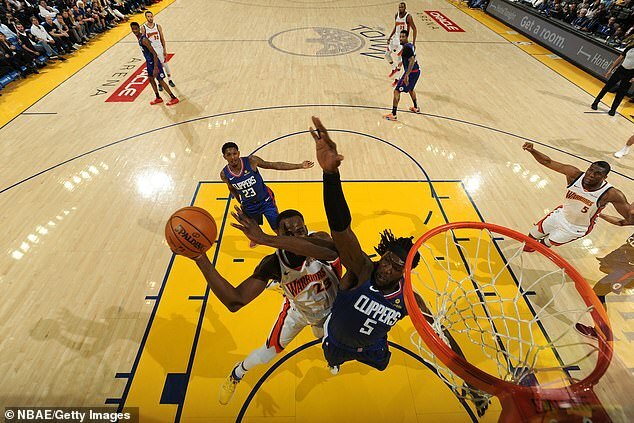 Golden State made 10 of their first 13 shots – Durant hitting his initial four and Curry starting three for three. 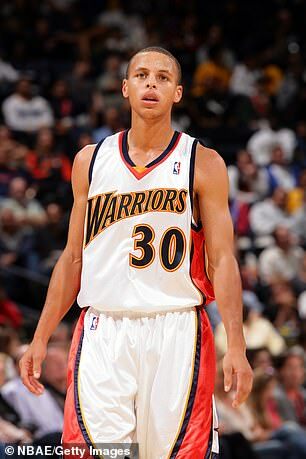 Curry wound up just three for 10 from deep.